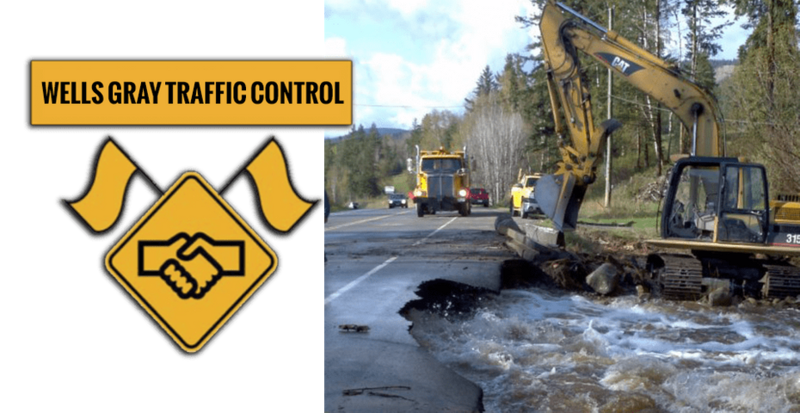 Wells Gray Traffic Control Services has served customers in the valley for over 10 years. Our 6-truck fleet works on Highway 5 and Highway 24, starting at Kamloops and continuing to 100 Mile House and Valemount. Our fully certified personnel have years of experience in the field providing emergency services for car accidents or safe traffic management for highway repair and maintenance. Also call us if you are having a special event that can cause disruptions. 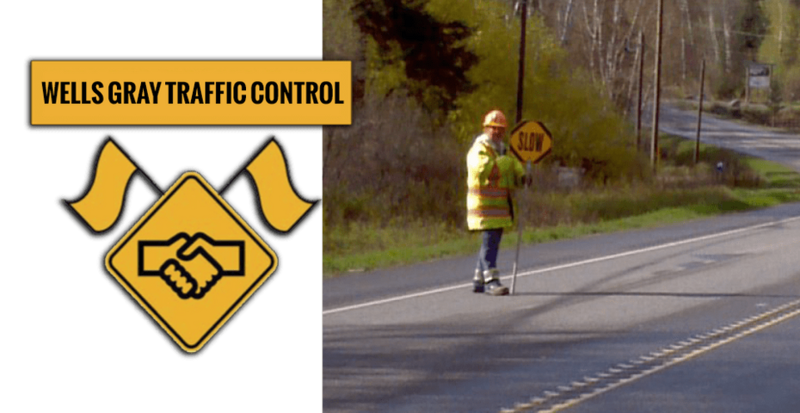 Wells Gray Traffic Control Services has certified flaggers to keep traffic flowing smoothly and safely. Do you need 24/7 callout service? Our flaggers are available. Call us today at 250-674-7501 or 250-674-7384 to set up your services.